Quality data is good business. SSA’s success lies in your organisation’s relevance, agility and ability to prosper in an agile digital environment. We see your journey as future-proofing your business through a process that brings real-time rewards and ongoing profitability as your data grows your business in your own industry and opens the door to potential opportunities in new markets. Established in South Africa in 1991, the SSA ecosystem includes strategic partnerships with leading enterprise technology providers including SAP and IBM. Specialising in digital transformation and information management solutions, the experience of the SSA Executive Team as an international strategic enterprise technology provider is consistently applied to the digital arm of the business to deliver value for clients. The combination of this expertise, innovation and partnerships accelerates your business profitability by enabling your organisation to extract the most value from digital transformation and the mine of valuable data that brings. As Chairman and founding member Alan Cowley oversees business interests and strategic growth for the group. He is highly driven and experienced when it comes to technology, with many years of technical and management experience in the ICT industry as proof of that. Introducing the Sybase product into the African market allowed Alan to establish a hugely competent sales, support and services practice in the form of Sybase South Africa, which gave way to many years of profitability and offered support to some of the country’s most profitable companies with mission-critical data environments. With the spirit of an entrepreneur, Alan launched his new venture on 1 August 2012 and has focused on growing his group of companies based on the principles that has led to their success to date. The group portfolio of offerings is developed through specialised IP and augmented by products and solutions from various multi-national vendors such as SAP, IBM, Kony, ParStream & Software AG. This speaks to the groups mission - Manage. Analyse. Mobilise. Alan’s passion for both technology and data value and his experience in growing businesses into new markets has seen the group opening offices in Singapore, Australia and the United States. With many years in the data industry, SSA ranks among the leading experts in the field of convergence of data quality and digital transformation. Managing Director, Stuart’s passion for the opportunities that transformation and data quality translate into is the reason for SSA’s clients’ success. 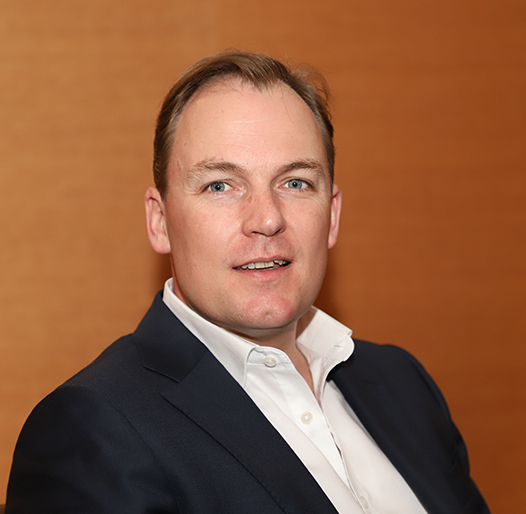 An innovative and unsurpassed managed services provider, Stuart oversees the partnerships formed with leading businesses across Asia Pacific and EMEA, to facilitate their ability to take advantage of the digital opportunities that unlocking data offers including analytics, insights and better business decisions. An experienced industry speaker, Stuart regularly gives talks on all things data and digital at vendor, industry and customer events around the world. From data governance and quality projects, data infrastructure for smart cities, e-commerce and digital transformation, SSA’s trusted eco-system of partners can revolutionise traditional business models, Stuart says, ensuring businesses of all sizes reap the benefits of a smooth transition into the digital era. 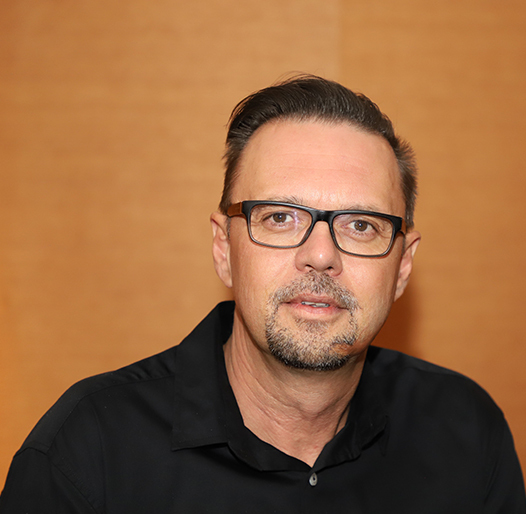 “Go digital to survive, be data-driven to thrive” sums up Wayne Borcher’s philosophy as Chief Operating Officer, at SSA, the organisation that deploys integrated technology solutions focused on data management, analytics and mobility in an eco-system of partners with vast expertise in all things data related. Wayne leads strategic operations, sales support, marketing, partner management, business development and strategic initiatives for the Group and its subsidiaries. Having served on the SAP Management Team as Innovation Director; and Sybase as Managing Director; his experience with data solutions that are fit-for-purpose is vast and varied. 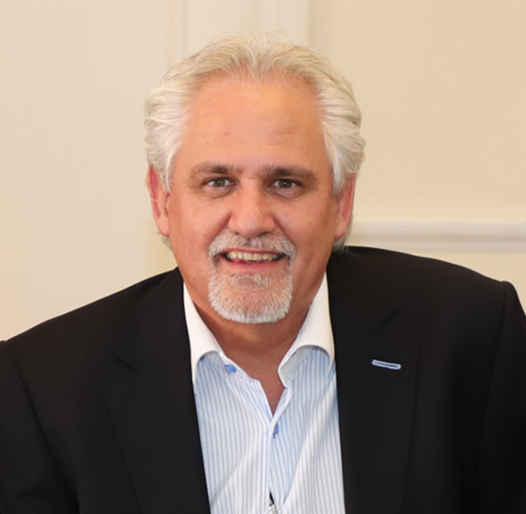 Wayne’s areas of expertise include Strategic Operational Management, Sales Management, Finance, HR, Budgeting and Forecasts, Negotiations, Branding & Identity, Business Intelligence, Data Management – which all come together with his passion for the digital journey SSA takes their clients on.